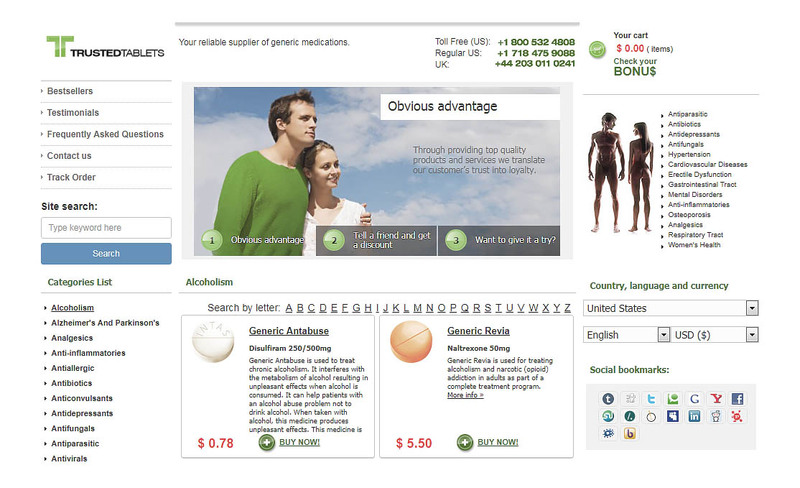 Finding a genuine online pharmacy can be a daunting task. 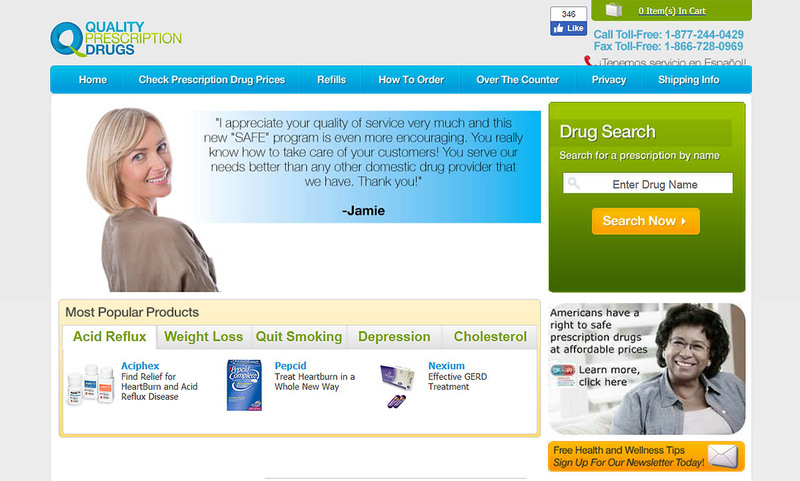 This is because most of these internet pharmacies do not comply with federal laws or drug regulations. 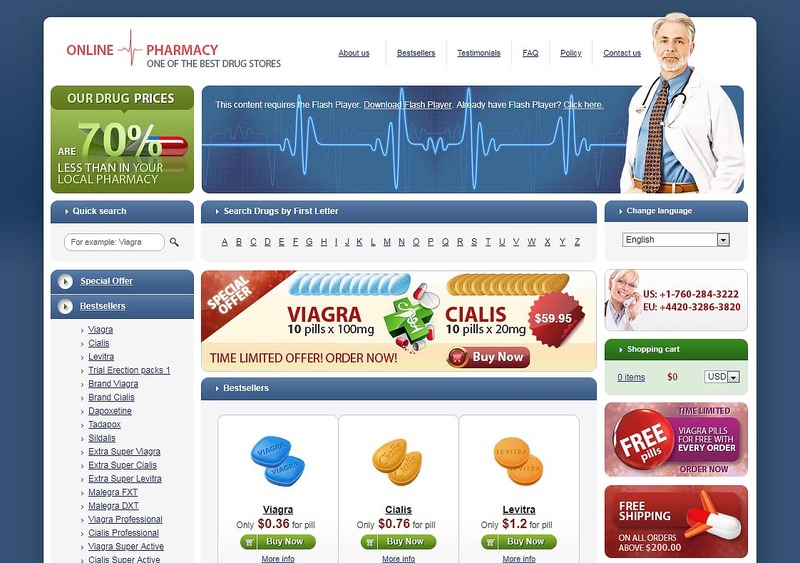 However, with the right information at your disposal, you can distinguish between a genuine online pharmacy and a rogue drugstore. 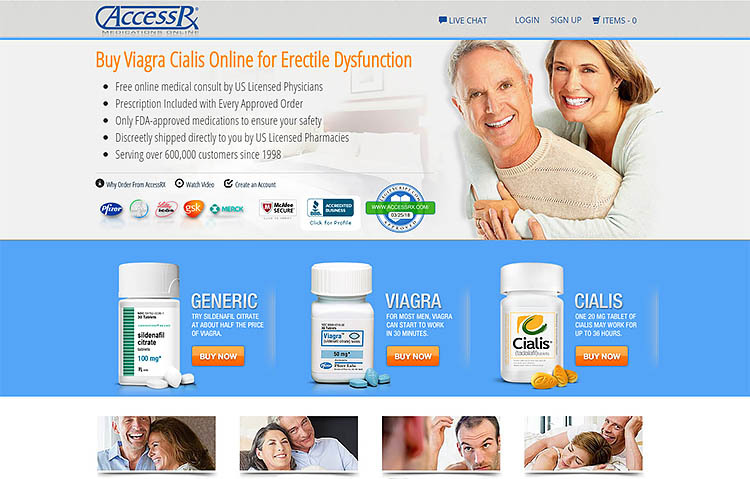 Today we review qualityprescriptiondrugs.com, which is a CIPA certified pharmacy that claims to offer high-quality medications at affordable prices. 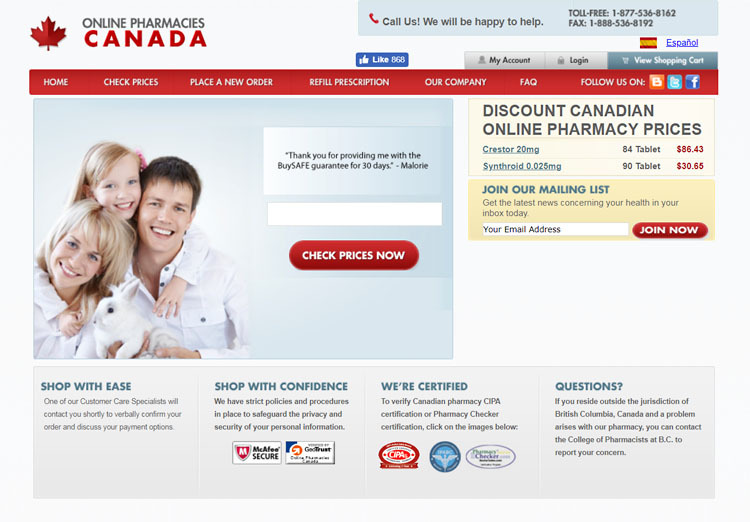 This review tries to find out why this pharmacy has such low customer ratings despite the fact that it has been approved by several agencies. The number of illegal drug sellers continues to rise at an alarming rate, with over 10,000 websites listed as fake by various agencies. These rogue pharmacies are guilty of dispensing prescription medications and controlled substances without requiring a valid script from a doctor. This has contributed massively to the Opioid overdose crisis being experienced in most developed countries. 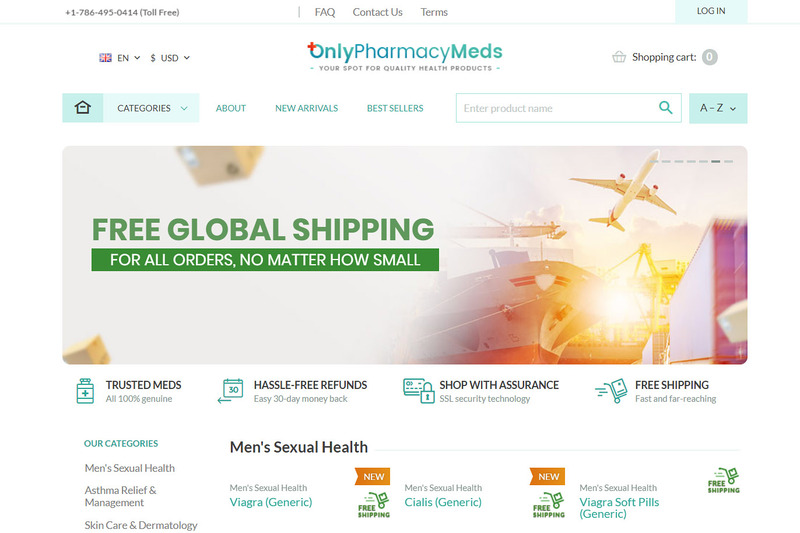 To help avert this crisis, we review onlypharmacymeds.com: an illegal online drugstore. 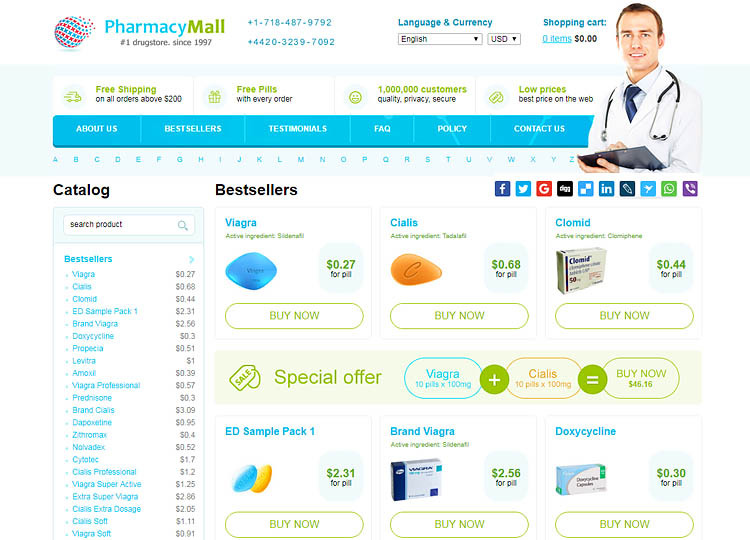 Online drugstores are not only convenient, but also provide a sense of privacy that most shoppers desire. 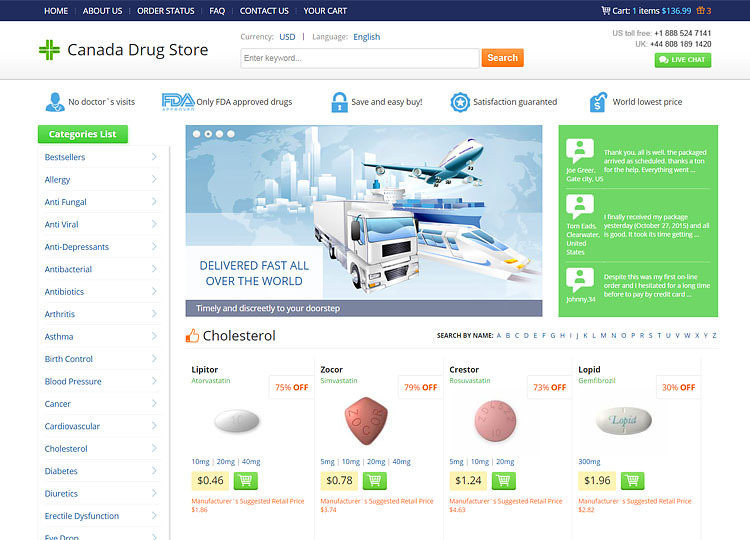 Additionally, the prices of drugs are extremely affordable, making these pharmacies fairly popular with people looking to save a few extra coins. However, according to the National Association of Boards of Pharmacy (NABP), 96 percent of assessed pharmacies do not comply with federal laws and drug regulations. From these findings, using non-compliant online pharmacies may put your health at risk or attract legal ramifications. 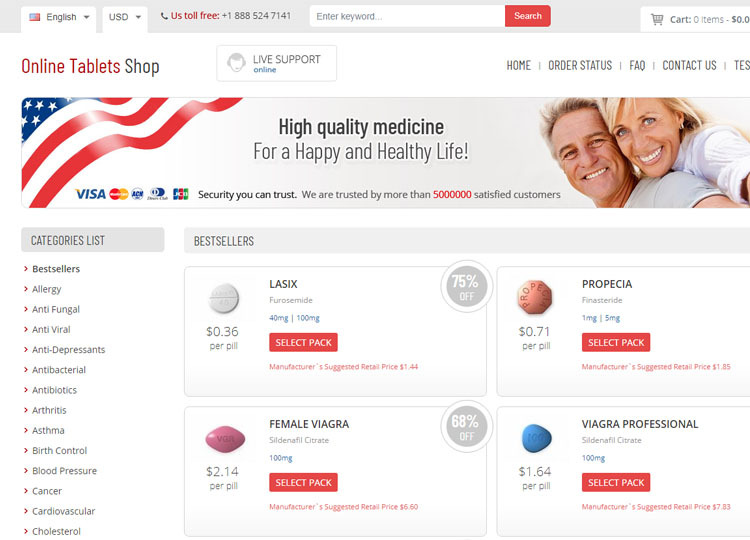 This indiagenericmeds.net review is a typical example of the type of online drugstores that you should avoid.